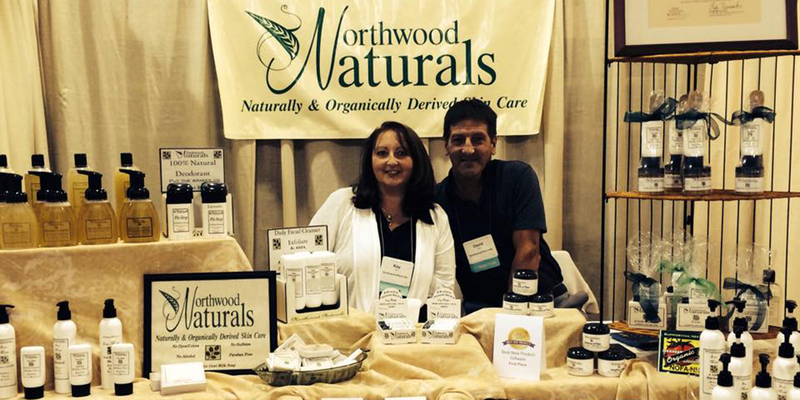 Northwood Naturals is family owned company that offers a line of skincare products. Northwood Naturals’ product line was formulated to put nutrients back in the skin that a hectic life style takes away. We offer a wide range of natural and organically derived skin care products from head to toe. Every bar of soap, lotion, cream or spray is made in Northwood NH. We use Natural and Certified Organic ingredients, You will never find Parabens, Mineral oil, or Alcohol, in any of our products. We are also Gluten and Soy Free. If you have, any questions feel free to contact us any time.